2. 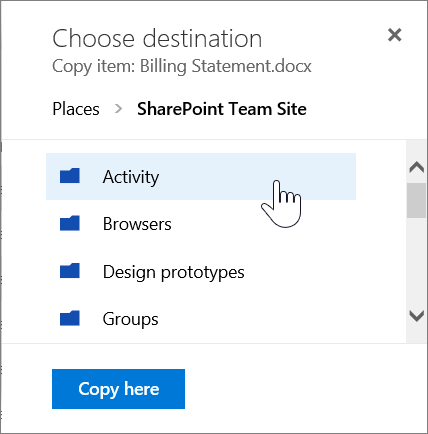 Choose your destination SharePoint Library from ‘Choose Destination’.3. Click ‘Copy Here’ to start copying the items. Note that, currently, there is a 50MB limit on the size of files to be copied. This restriction should hopefully be removed in the next few months.Also, scripting must be turned off for personal sites. If this is not the case, contact your administrator or click here for further information. 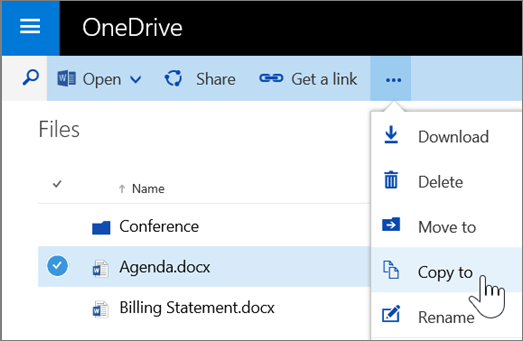 previous post: 60 Second Briefing – What are Office 365 Web Apps? next post: 60 Second Briefing – What is OneNote?